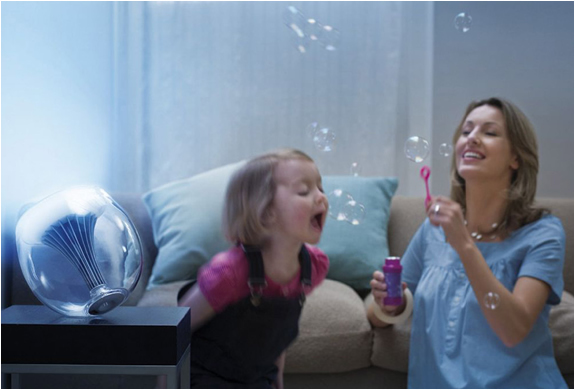 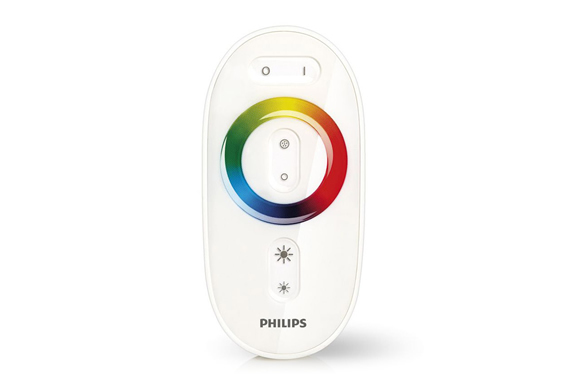 The cool new Philips Livingcolors LED Lamp gives you over 16 million different color options to set the perfect mood. 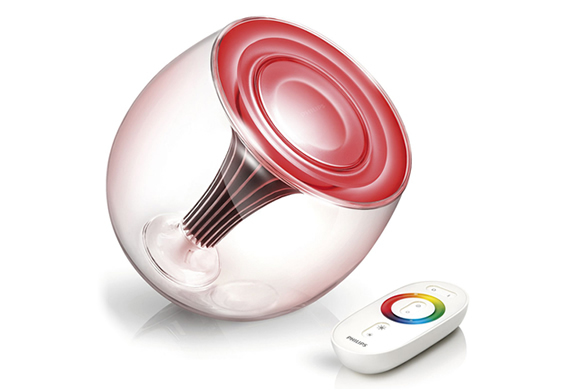 This luxurious, translucent lamp projects 16,777,216 different colors of accent light using only 4 LEDs. 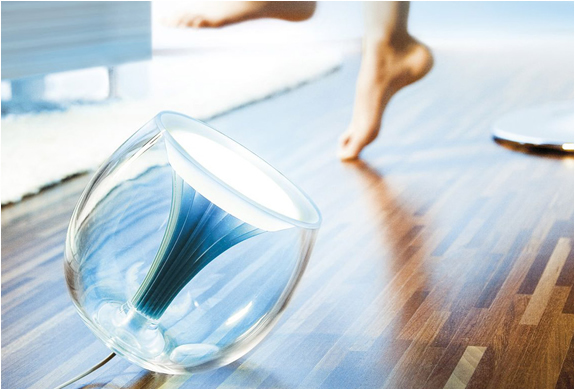 It features a rounded, transparent design with a sweeping cone-shaped interior, a flat bottom for stability and is cool to the touch, since LEDs emit no heat.